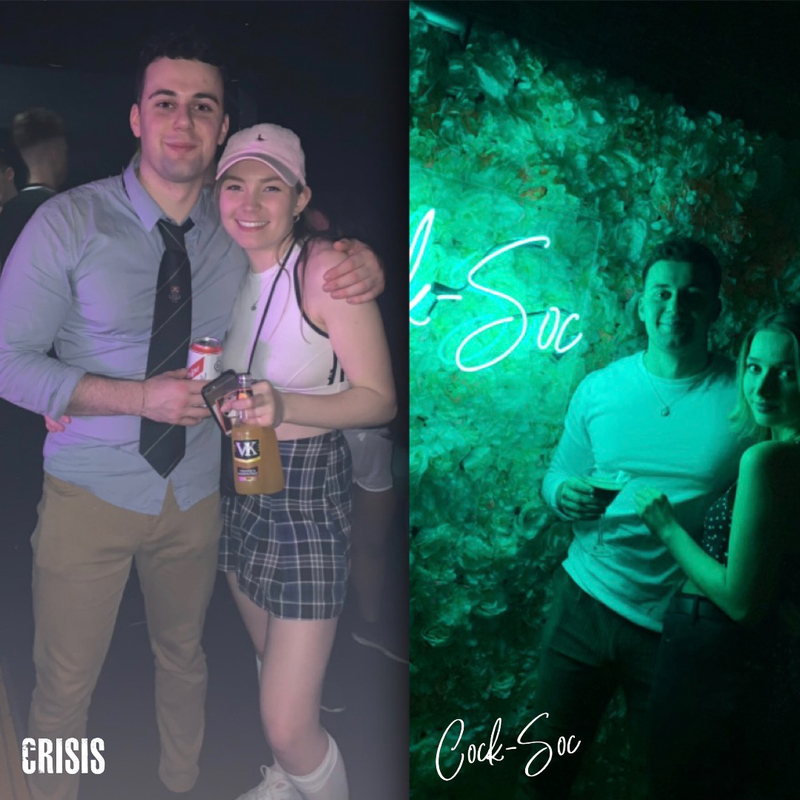 The latest announcements from the team here at CRISIS. 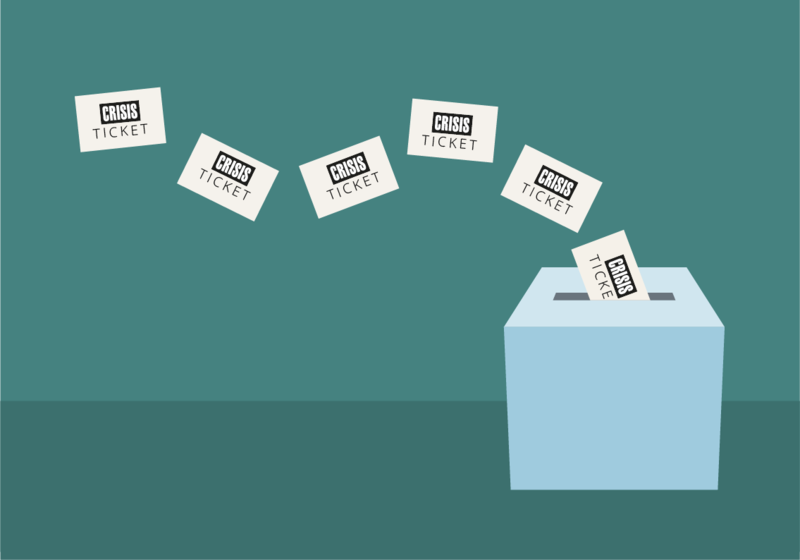 Following feedback from our customers and polling from Twitter and Facebook, we have decided to put tickets for the Xmas All Nighter (aka - All Whiter) on sale via a ballot system. Please head to our "The Ballot" page on the site here. Deadline for signing up is 09.11.18. 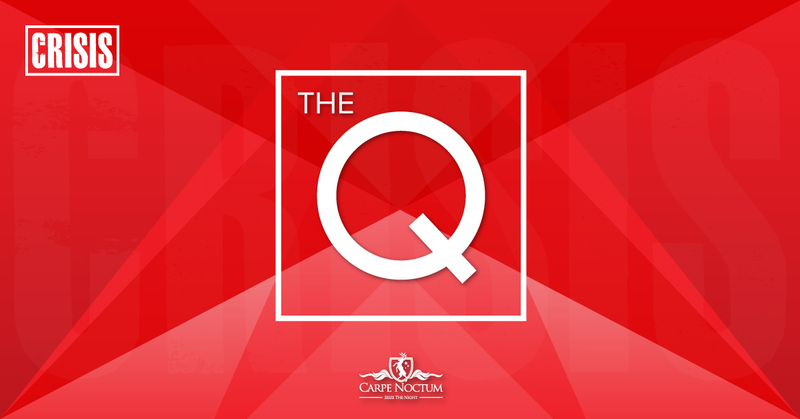 Hopefully, most of your questions are answered on that page. If we have failed to answer something please do get in touch. Happy ticket hunting! 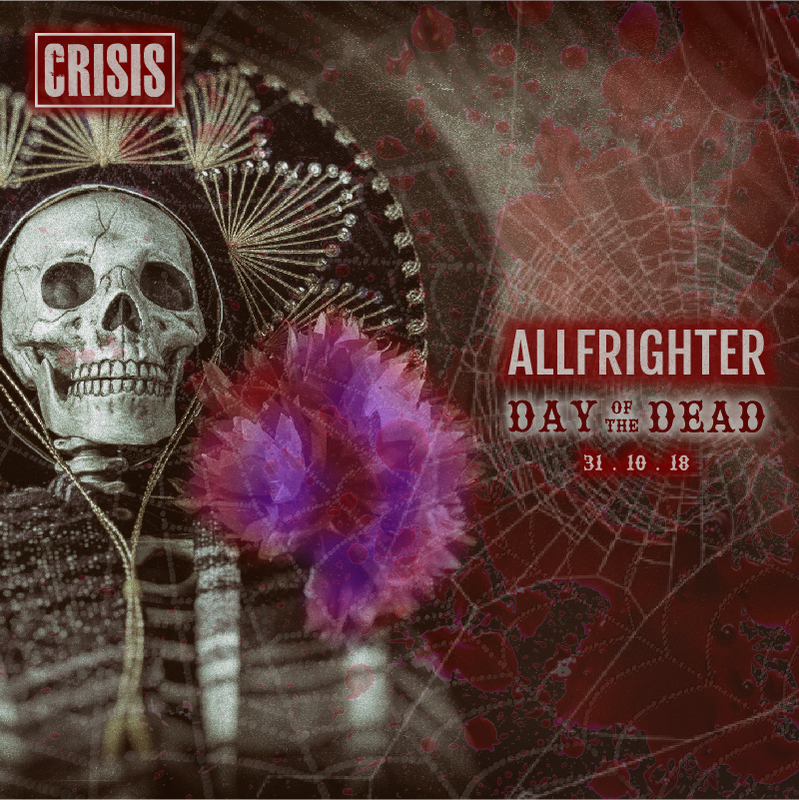 We're so sorry to all those who've had a frustrating time trying to get tickets for the CRISIS AllFrighter. Unfortunately Fixr's website crashed during the launch, therefore making it impossible for many of you to get tickets. This is completely unacceptable and as a result we've decided to pause all sales until the issue can be fixed by Fixr (ironic name, we know). The sales will resume at 4:00pm Tomorrow (8th October). Any purchased tickets are still valid, as roughly half the tickets were successfully purchased during the chaos. Again, we apologise for the frustration and are right there with you. 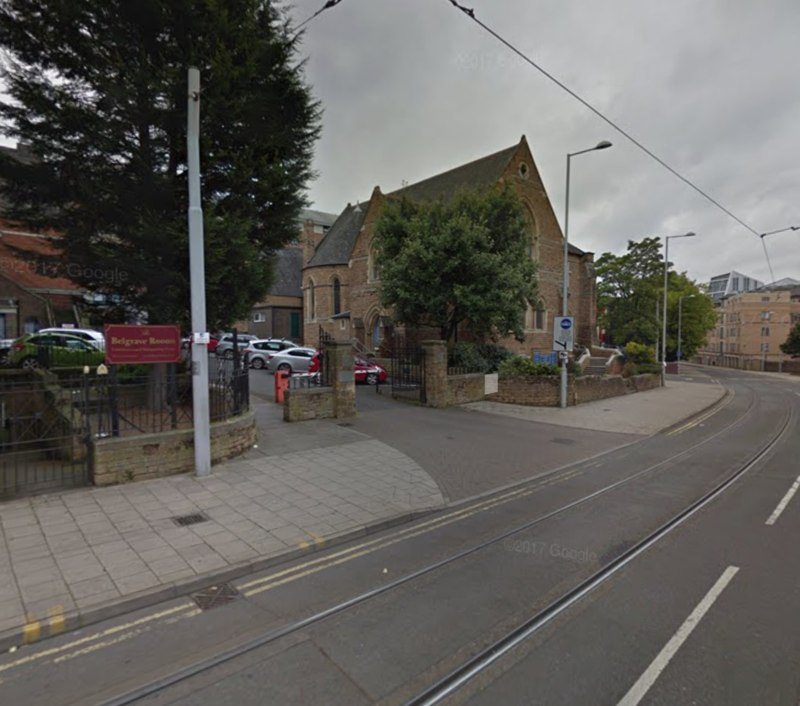 We will be speaking to the ticket provider at length regarding this. Unsurprisingly, you can be assured they'll be getting a trick from us this Halloween, not a treat. 🎃 Many thanks for your patience! 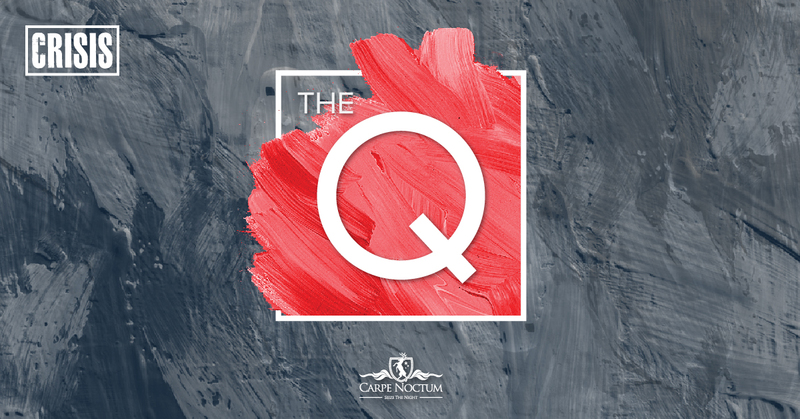 We are pleased to announce that from the 6th June we will be starting a new "q-less" system for entry to CRISIS for non-ticket holders. Instead of standing outside Black Cherry Lounge for what seems like days, we invite you to go down the road to Rescue Rooms. Here, you can join an electronic queue and then hang out in Rescue Rooms, getting drinks and enjoying yourselves. 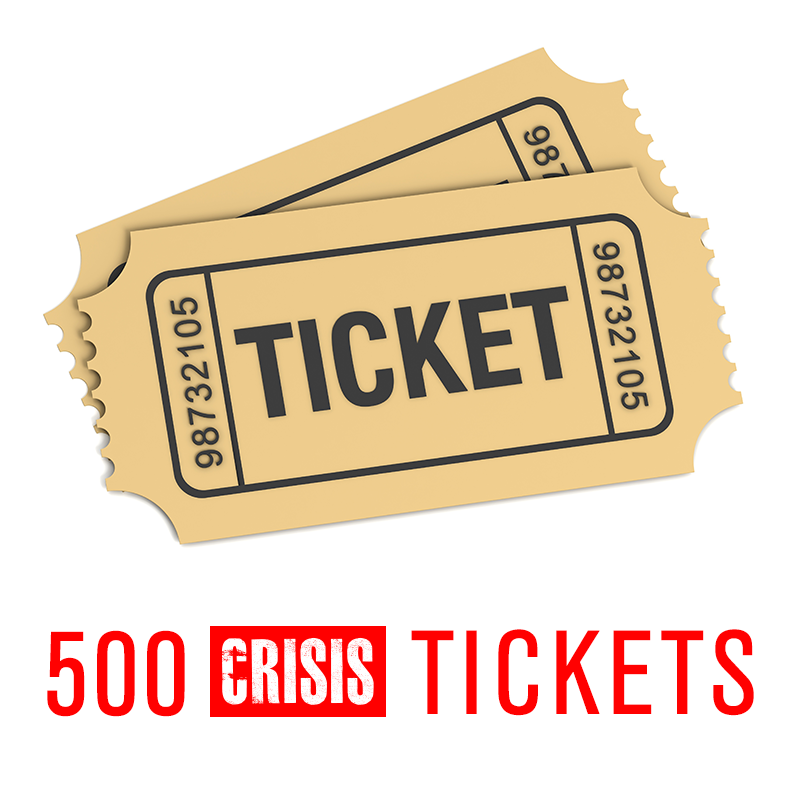 Once we have space for your next door in CRISIS we will text you and you can pick up ticket whilst still in Rescue Rooms and then head straight next door. Simple. 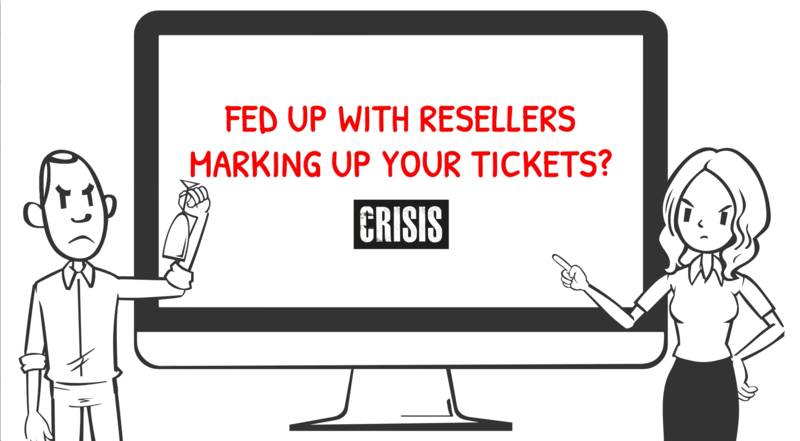 Having previously been content to leave the reseller market of tickets to itself, we have been disturbed to see that people are marking up tickets excessively and ripping each other off. Enough is enough! We have decided to make it possible for people to report anyone marking up a ticket by more than 20%. 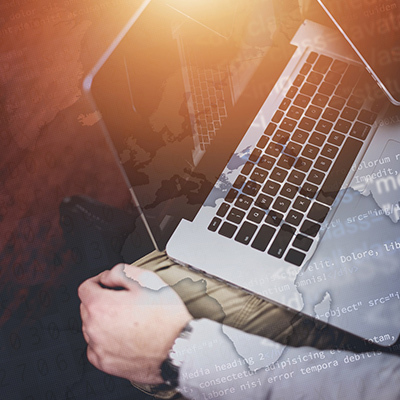 All you have to do is message us on the contact page of the website, start an online chat or message in on any of our social media channels. We will ask for screen shots and things like that to help us make our case. Any successful reports will enable us to cancel their tickets and put them back on general sale. CRISIS are delighted to be running the bars again down at The Robin Hood Sevens. This year we have set aside 500 paper tickets especially for people who come down to enjoy the rugby, the sunshine (we hope), beers, food, music and just a great atmosphere. 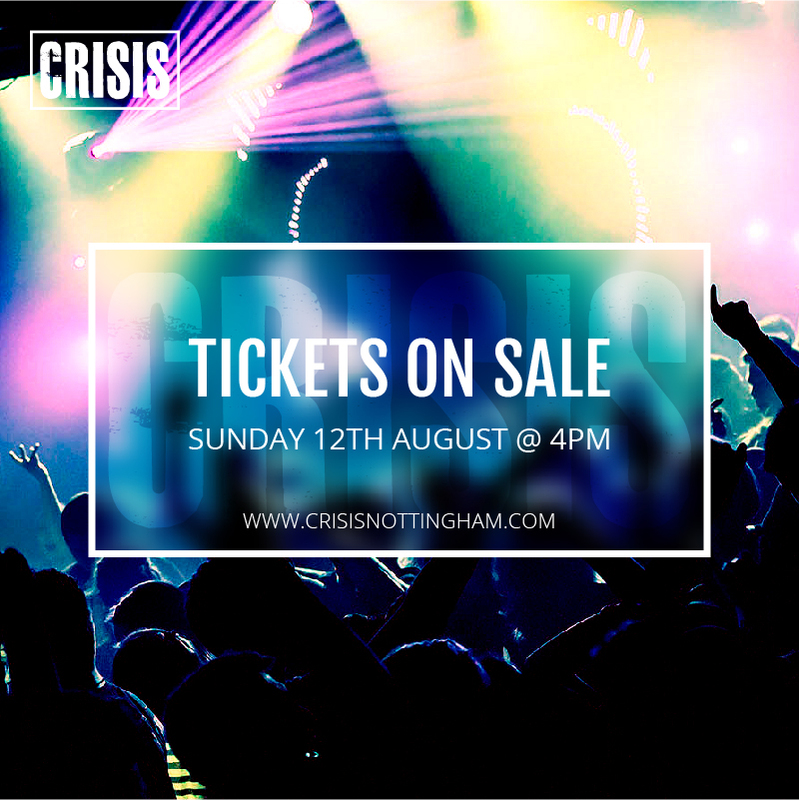 So, if you missed out on tickets and want to go to CRISIS that night, head down and pick up yours. 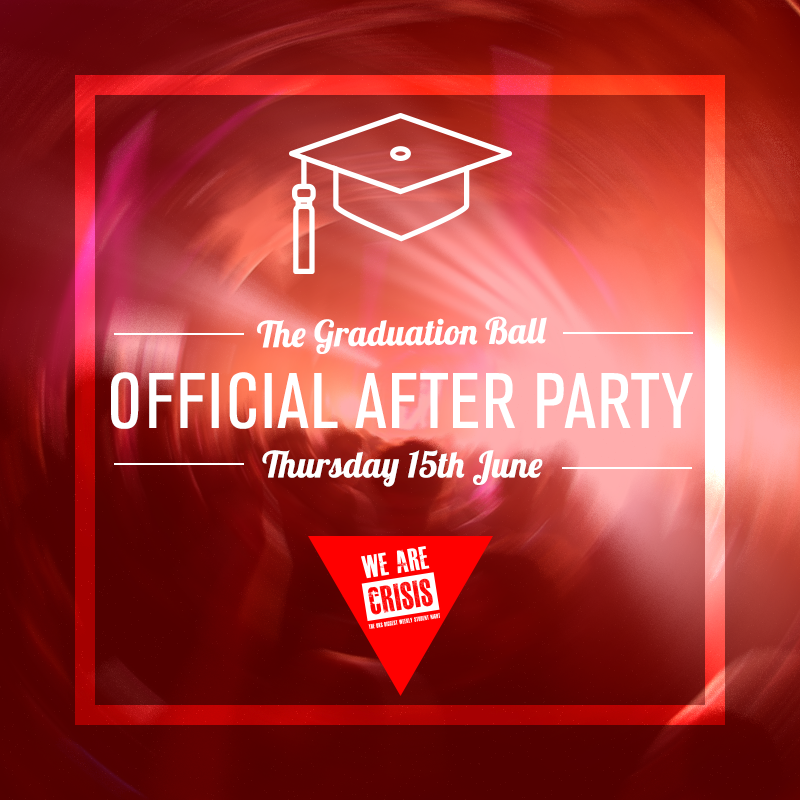 So CRISIS have teamed up with the Union and Rock City to bring you the Official Grad Ball After Party for all those who want to keep The Grad Ball vibes going through to the wee small hours. 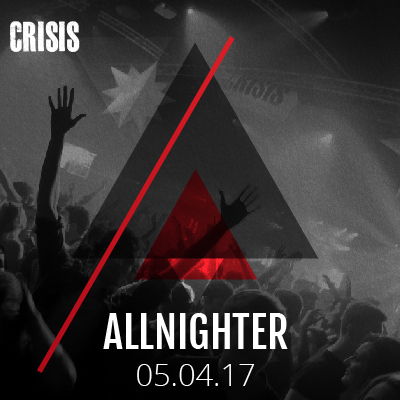 This night is a special merged edition with the usual Rock City Thursday night - "Tuned" making it a bit of CRISIS vs Tuned. 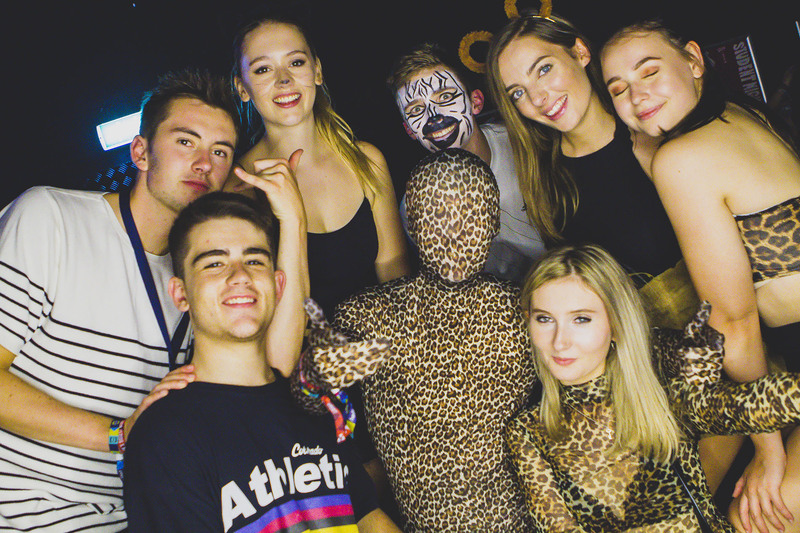 Tickets will be at £5.50 and will allow entry anytime before 1:15am. (We will also allow an extra half hour of grace for anyone running late from the ball). Tickets go on sale SUNDAY at 4PM! Please note that the venue has a license restriction of 2am entry so if you miss this you sadly won't be allowed in. Aiming for a 4am finish for those of you who can handle it! 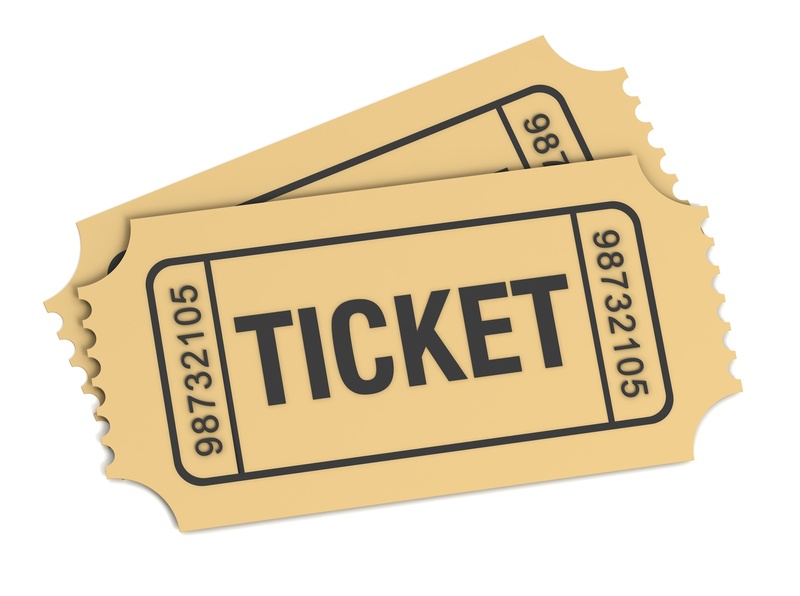 Tickets for all our events in June are being released at 1pm on Sunday 7th May subject to the usual website implosion ;) We are, however, holding back an allocation of 500 tickets for the 14th June which will be made available at the Robin Hood 7s Rugby tournament that takes place at Highfields on the same day. 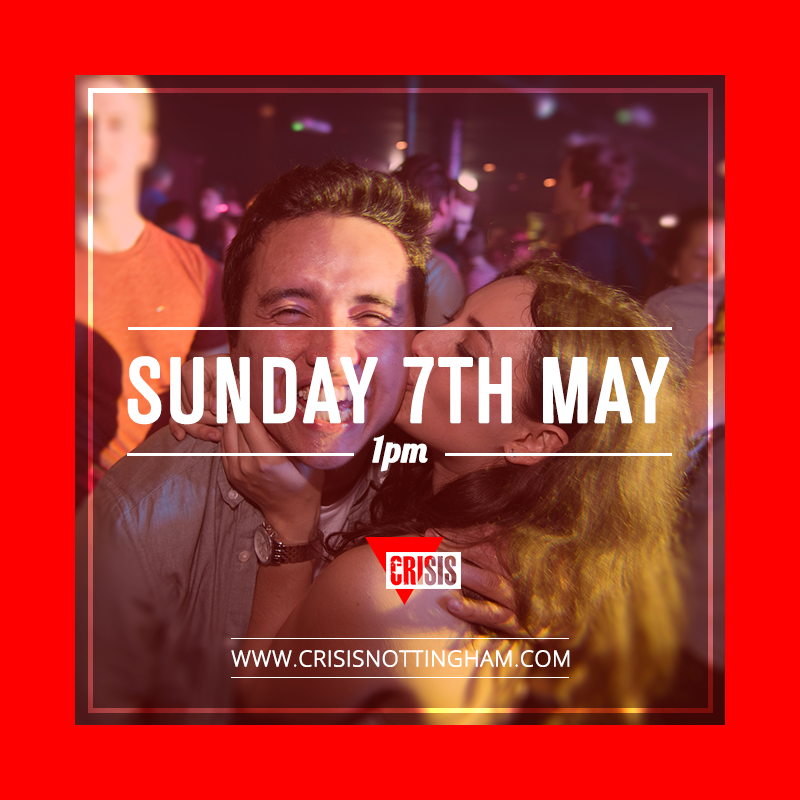 So, if you miss out on the website you can come down to Highfields enjoy some Rugby, Music, Beers and get your CRISIS tickets. 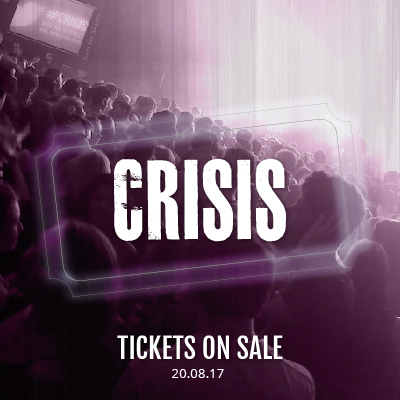 Tickets for CRISIS on 10th May 2017 are now on sale. Get them while they are hot! For this one we have put all tickets on sale in advance with no sports allocations (due to BUSA ending). On any given Wednesday we release 2100 tickets ahead of the event. Our apologies if you have been unable to get one. We always then leave a few spaces on the door before reverting to one-in-one out. The eagle eyed among you may have noticed some changes to the site. Either that or it's already crashed. Never mind! Hopefully our new site will iron out some kinks and inconsistencies from the old one and provide a better experience.